The construction sequencing of White Road is expected to shift from phase A (eastern end/McDowell Road) to phase B (western end/Hoover Road) June 16, 2014. Read the letter mailed to White Road residents June 11, 2014 at http://bit.ly/WRPhaseB. 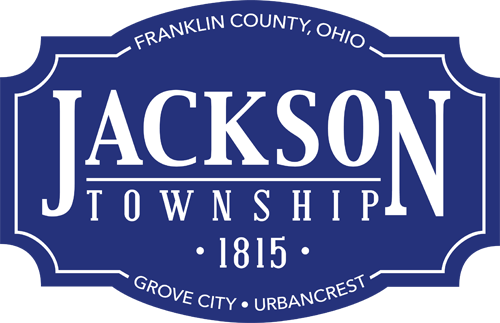 Thanks to Jackson Township and Grove City-area residents for their patience and cooperation during the reconstruction project.